Our local climate is extremely harsh resulting in peeling and cracking paint. The type of paint is very important and a top quality waterproofing and/or breathable coating needs to be considered. We do not recommend painting of cement-based roof tiles unless they are previously painted. Such tiles can be high pressure water-jetted to return them to their pristine condition. At A2Z Maintenance we offer Painting and water jetting as one of our many services. 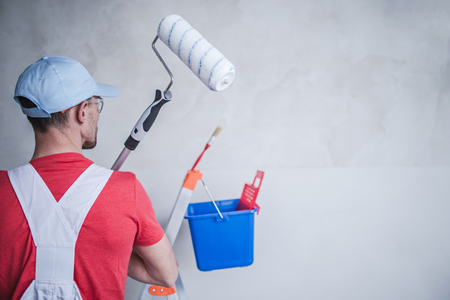 If you are considering painting or water jetting your home or office building why don’t you contact A2Z Maintenance so we may help keep your property in pristine condition.